UK telecommunications behemoth BT (British Telecom) has become the first global network services provider to offer Riverbed's visibility solution as a service. Users of corporate applications now expect and demand high-quality experiences. The evolving demands from consumers has prompted a growing number of enterprises to move these and other critical applications to the cloud- in an effort to adopt new digital strategies across the rest of the business. It's never been as important to have a clear view and control of what's happening on the corporate network to ensure great user experiences and manage operational risk. 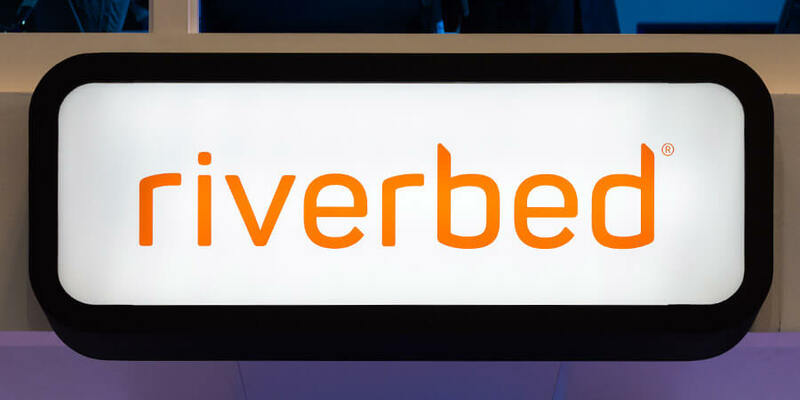 That's why BT has become the first network services provider to offer Riverbed's Steel-Central visibility solution ‘as a service' to enterprises globally. BT Connect Intelligence Riverbed gives customers more timely information about how application data crosses their wide area network (WAN). According to John Robertson, vice president, for global service providers at Riverbed, the Steel-Central visibility solution, delivered from BT's cloud and ‘as a service', gives the most comprehensive, integrated and unified solution for monitoring and managing the entire digital experience". Offered with simple, predictable and flexible pricing options based on usage, it's available with three different service levels - Visibility as a service (Vaas) Bronze, Vaas Silver and Vaas Gold. It includes consultancy, reporting, design and implementation as well as global support. Customers can try it without any significant cost outlay. A base level service can be deployed and then built up quickly and easily as needed. BT experts are also available to help customers understand any issues identified by the platform and advise on how to resolve them. Neil Sutton, vice president, strategy & strategic alliances at BT, said: "We've designed this new 24/7 service, leveraging Riverbed's technology, to give global enterprises a managed and cost-effective way to deliver the very best user experience as part of their digital transformation journey with BT. It makes it less risky to model and adopt cloud and hybrid networks for key business applications and helps customers implement new technology strategies such as Big Data analytics and IoT with confidence." The launch follows BT's integration of the Riverbed® Digital Performance Platform™ into its network and cloud-operated service model. This allows it to offer the Riverbed capability as a service via its network to customers both in the UK and internationally. Robertson said: "This is a major development in our relationship with BT and part of our ongoing focus on delivering innovative new solutions that result in exceptional end-user experiences for enterprises' employees, partners, suppliers or customers accessing applications and digital services over their networks." The service is available in 89 countries and leverages BT's global network reach. It builds on BT's established relationship with Riverbed, which includes traditional hardware based version of the solution as well as a virtual network function (VNF) which runs on the BT Connect Services Platform. In both cases BT offers a managed solution, combining the best of Riverbed technology with BT's long standing expertise and support structure which are behind the many global deployments already place. It is the latest development in BT's Dynamic Network Services programme, designed to give customers more choice, security, resilience, service, and agility in the roll-out of future networks that support their digital transformation.